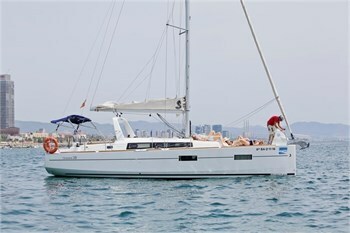 Spain is a country with yachting traditions. 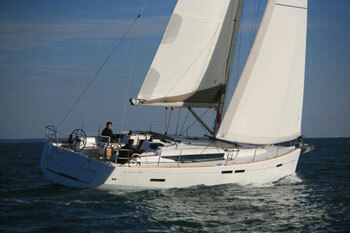 Yacht charter is a very popular leisure and holiday activity there. 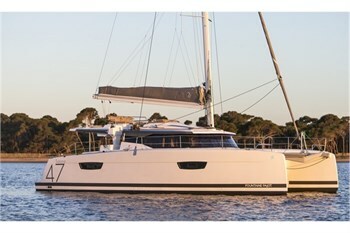 We will offer you a range of yachts and catamarans. 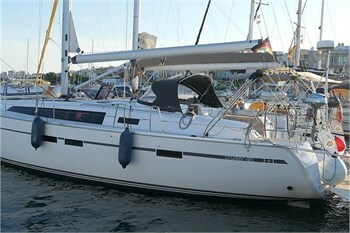 To get our Yacht charter offers for Spain, please use our quick yacht search tool in the right corner of this website. 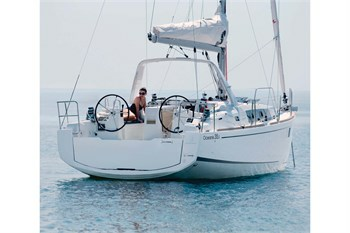 To begin, you can define some of your personal Yacht charter criteria, such as number of persons, starting date and duration. If you have any questions regarding Yacht charter in Spain, please do not hesitate to contact us per phone, fax or in our live support chat room!